Cabana Life's ​maternity-friendly swimwear and beachwear​ ​will make you feel fabulous both on and off the sand. We offer ​shift dresses​, ​cover ups​, ​tunics​, ​swim skirts​, ​beach pants​, rashguards​, and more! And no matter the style, all pieces provide 50+ UV protection, blocking up to 98% of UVA and UVB rays. Our stylish and protective pieces are the perfect option for you and your baby bump. Plus, all. Cabana Life maternity beachwear pieces are made from breathable, comfortable fabrics, so you can wear them all day long. 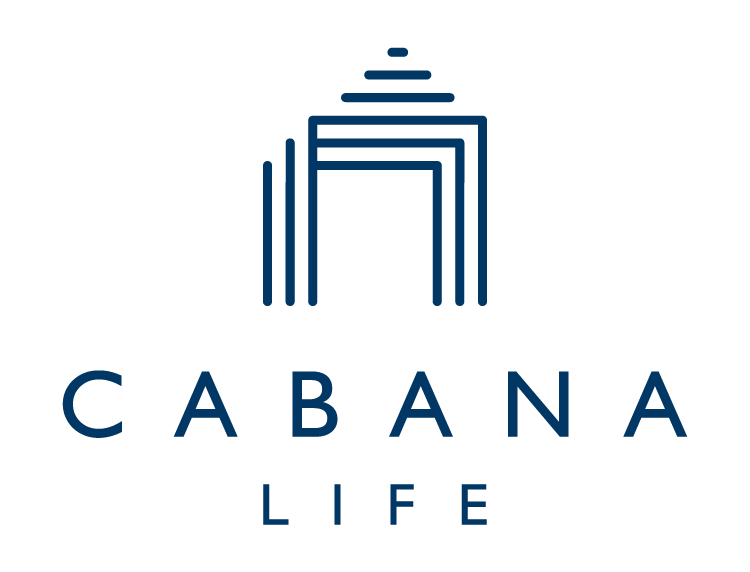 Cabana Life offers a wide variety of maternity swimwear and clothing to fit every mom-to-be. With our unique designs, contrasting prints, and comfortable, protective fabrics, Cabana Life is the perfect choice for all of your warm-weather activities. Wear them from brunch to the beach and everywhere in between!